There are lots of advantages about our feather flag. 1.Our feather flags have best quality. 2.The feather flag is made of 100% polyester. 3.The pole is fiberglass, so it has good toughness and good shape. 4.The base is steel with bearing. 5.The print method is dye sublimation printing, so the colour is bright. 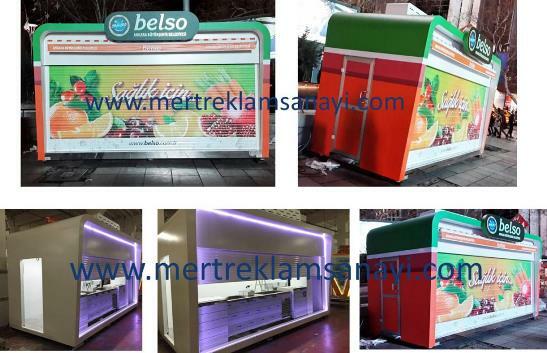 6.We can provide the fast turnround time. 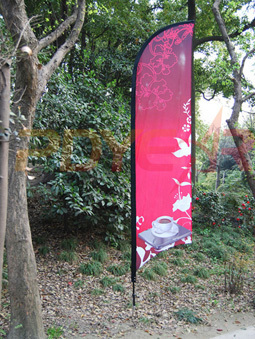 7.The custom size flag is ok.
company integrating manufacture and service. 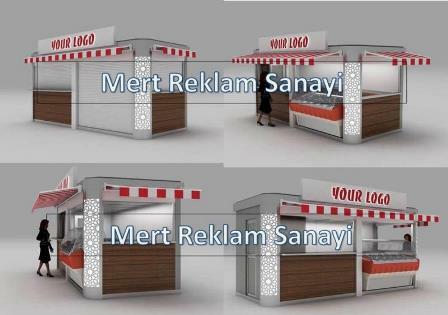 Our main products are flying banners(banner stands,flag flags,promotion flags,custom flags,sublimation flags,banner flags,bow banners,outdoor flag,outdoor banners,pop up gazebos,promotional tents,aluminium tents,pop up canopies,instant shelters,folding gazebos,pop up banners,pop up marquees,flags,banners,roll up banners,pop up displays,poster stands,digital printing,sportswear,sublimation sportswear) .